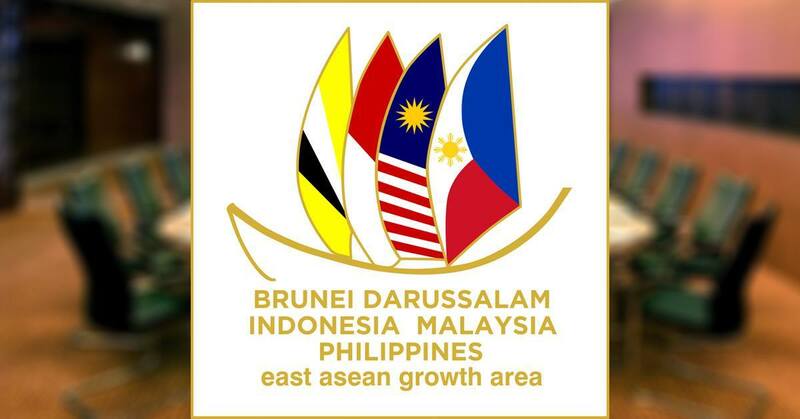 Puerto Princesa City will be hosting this year an information and communications technologies (ICT) chief executive officers (CEO) forum and livelihood exchange (Livex) conference for the BIMP-EAGA (Brunei Darussalam-Indonesia-Malaysia-Philippines-East ASEAN Growth Area). The 12th BIMP-EAGA event hopes to discuss issues and concerns regarding the ICT such as connectivity, internet speed quality, and affordability, said Monday by Ernesto Tomas of the Mindanao Development Authority (MinDA). Tomas added that the forum wants to promote electronic commerce at the sub-regional level because of its importance on business operations. “We hope that in this forthcoming event in Palawan, we can help change the digital mindset of the people. From the 20th-century mindset we need to also upgrade to the 21st-century concept,” he said. The Livex, on the other hand, will invite representatives from the private sector to participate in a business matching and project proposal exhibit that will be open to the public and for funding by investors from BIMP-EAGA members. He said they are requesting the Palawan ICT Association (PICTA) to hold the event on June 24-26, 2019, with Livex to propel changes in the digital mindset of the participants. “We are proposing to have an ICT conference also so that we can invite the innovators and the entrepreneurs of the BIMP-EAGA ICT sector. It will be an opportunity for us to meet with our neighboring countries and lay down what are the opportunities and challenges in the ICT,” he added. Tomas said an estimated 50 CEOs will attend the forum.